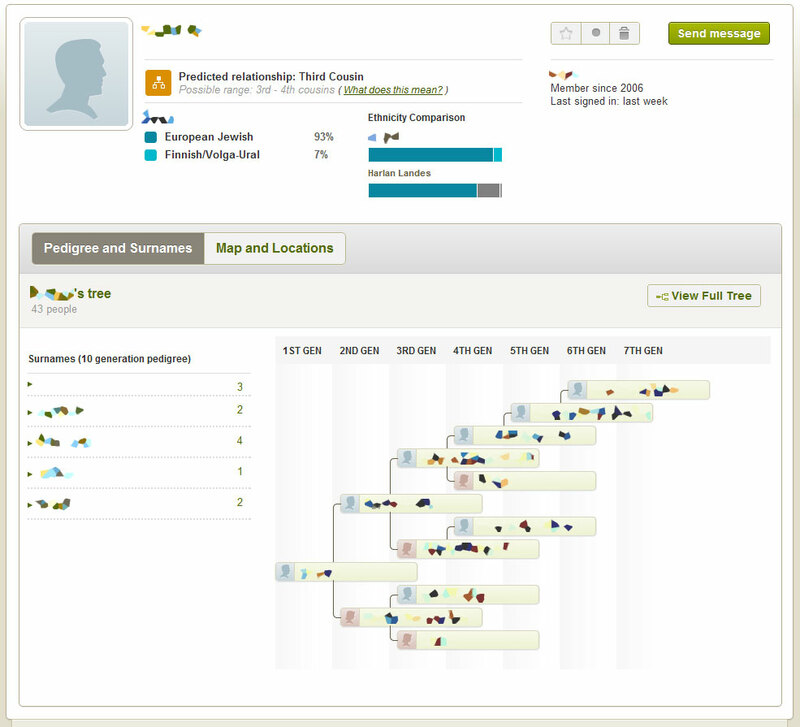 AncestryDNA does not provide raw data for the autosomal test (which provides the admixture pie chart). So it is difficult to do much more with the test other than the pie chart. FTDNA provides raw data results which can be used in different ways. Bennett Greenspan, CEO and founder of FTDNA, has been a pioneer in identifying Jewish DNA. He is enitrely approachable and has personally called customers to answer their questions. Even though the price is twice as much, a tester can do so much more. And I am in no way affiliated with FTDNA, just really love their products. Thanks, Heather! I ordered the Y-DNA37 test with FTDNA, and will add to that if all goes well.